News at Spencer Public Library: Tween/Teen Program Today! 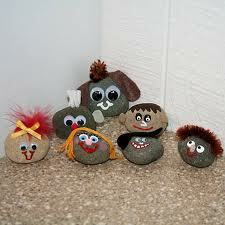 Today, June 6th @ 2:00 -- Pet Rocks: They don't require food and water, they don't pee on the carpet, and they can be repainted to match any outfit or room decor! Join us in creating these hard-headed little critters to decorate your own room or the library's new patio area.